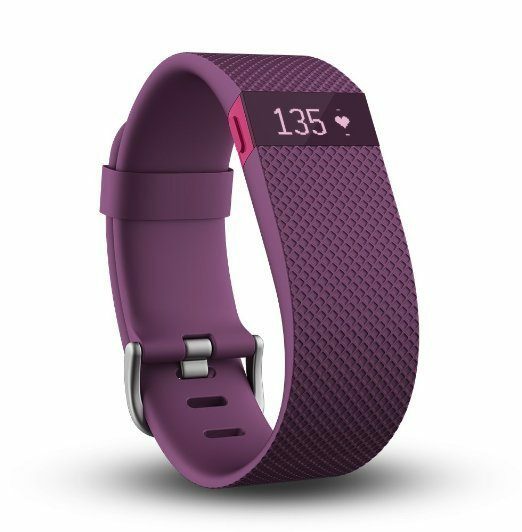 Fitbit Charge HR In Plum - Large Was $150 Now Only $135! You are here: Home / Great Deals / Amazon Deals / Fitbit Charge HR In Plum – Large Was $150 Now Only $135! Fitbit Charge HR In Plum – Large Was $150 Now Only $135!